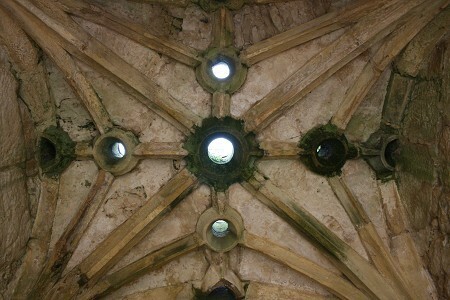 These crude holes in the ceiling of a gate or passageway allowed defenders to batter attackers with missiles or liquids. Would you prefer to be scorched by a few litres of boiling liquid or pelted by stones? 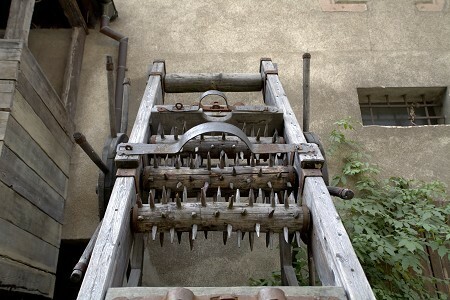 With the development of siege engines and catapults came some quite gruesome attacking methods. Far from just firing over massive stones and heavy projectiles (which are bad enough), attackers would also fire over bee hives, human / animal excrement and even dead cows to spread disease and sickness. If an attacking army felt they couldn’t take the castle by force, or if they just couldn’t be bothered, battles simply became wars of attrition, with the besiegers desperately trying to avoid starvation by eating rats and smuggling food in by whatever means necessary. The defenders would also often have to cope with a poisoned water supply if the well wasn’t protected. 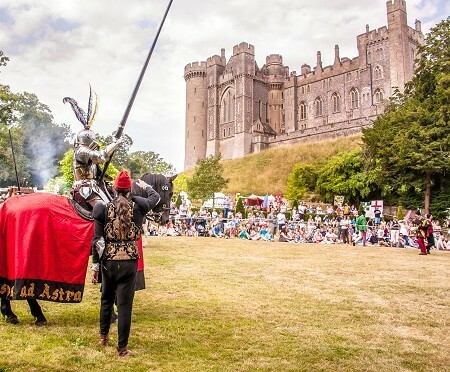 Jousting tournaments were held by nobility and were one of the most popular means of entertainment in medieval times. Although lances were blunted, jousting resulted in many deaths and broken bones, and the practice was banned by Henry II. The spiral design of a castle was designed as such to allow right handers above the attackers a fuller swing while those poor chaps below had their range limited by the twist. Unless they were lucky enough to be left handed, of course. Castle dungeons were places of terrible and truly barbaric torture. Captives would have been stretched on racks, locked away in tiny cages, had their tongues ripped out, been scolded by burning irons, and generally treated quite horrifically. Hever Castle was particularly gruesome. Easter Holidays- Put a spring in your step! Ten Historic Must-Sees for 2017! Make the most of your Summer Holiday with only 2 weeks to go! Why Do Families Love Blackpool?